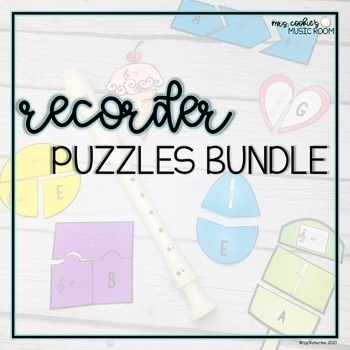 These recorder puzzles are great for reviewing fingerings and notes on the staff for recorder. I like to leave these puzzles as a quiet activity for centers, so that I can work with individuals or small groups. 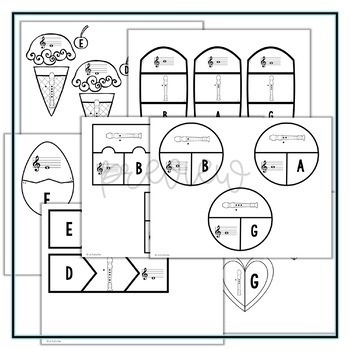 Each type of puzzle includes B,A,G,E,and D.
This is a growing bundle. As I add more puzzles to this resource, the price will increase. Thank you for stopping by! Like what you see? I'd love to hear from you. Please take a moment to rate this product, and follow me for more! 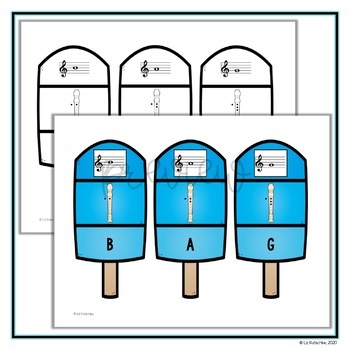 You can find me at mrscookiesmusicroom.com for more information.